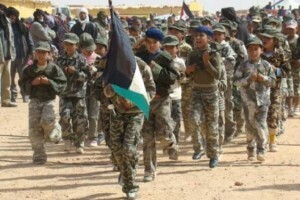 The Polisario leaders, in cooperation with Algerian and Cuban military instructors, devise indoctrination programs specifically designed to children. These children are forcibly taken from their parents and sent to indoctrination centers in Cuba and elsewhere. 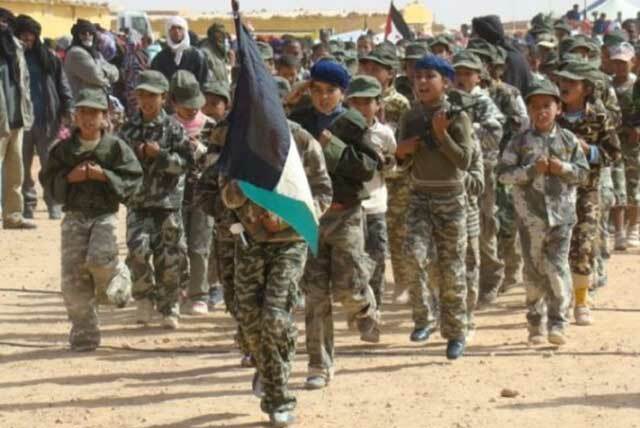 This damning testimony was made by the American NGO “Teach the Children International», which accuses the Polisario of creating a “generation of mutants” by subjecting the children to such indoctrination. “The Polisario wants a new generation that passively obeys the orders given to it. But the front does not realize that it is creating a generation of mutants that will feel uncomfortable anywhere in the world”, the chairwoman of the humanitarian NGOs, Nancy Huff, said. Addressing the UN General Assembly 4th Commission in New York, Nancy Huff said that children who are barely 7 year old are snatched from their parents and sent to Cuba, Algeria and other faraway countries to be “trained” to the separatists’ ideology. The education of these children is the least of the Polisario’s concerns, she said. According to Mrs Huff, separating these young children from their parents is for the Polisario an opportunity to kill two birds with one stone. Ensure the indoctrination of these kids on the one hand and use them as a means to blackmail their parents and force them to stay in the camps, on the other. Nancy Huff also said she had met illiterate young women from the Tindouf camps who had admitted that they had never had the opportunity to go to school. Saadani Maoulanine, a young Sahrawi woman who had been deported to Cuba by the Polisario when she was about 8, confirmed Mrs Huff’s testimony having herself gone through the deportation and indoctrination ordeal. The Sahrawi activist and representative of the Organization for communication in Africa and international economic cooperation (OCAPROCE International) vehemently denounced before the 4th Commission the youths’ indoctrination practice. She also denounced the embezzlement of humanitarian aid by the Polisario leaders and the violation of the most basic rights of the people forcibly held in the Tindouf camps where education is inadequate, health care is almost inexistent and mother and infant mortality rates are very high. Unfortunately, many NGOs and lobbyists lavishly rewarded in Algerian petrodollars close their eyes on these blatant abuses.